How can I find Section 8 rentals in California? 1. 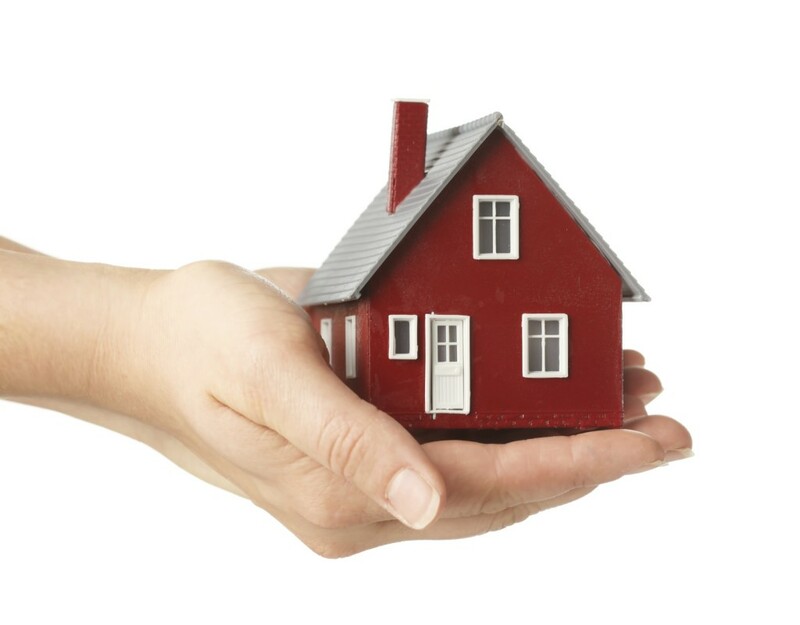 Find out if you qualify for Section 8 rental assistance online. 3. Learn what materials you will need to fill out a Section 8 application. 2. Find open waiting list applications and apply online or in person. 4. Explore all other rental assistance possibilities. Rental assistance California – What is a Section 8 apartment? Just about any residential dwelling can be used for Section 8 housing. When a landlord rents their apartment to a Section 8 tenant, it becomes a Section 8 apartment. There is however no Section 8 apartment application. Typically, a Section 8 tenant will pay about thirty percent of their monthly income towards their rent. Applicants that are in need of receiving help with their rent, are most familiar with Section 8 rentals. There are however, other rental assistance programs to choose from. It is always free to apply for any Federally funded rental assistance program in California or anywhere else in the United States. California residents in need of rental assistance – whether current renters or those seeking to rent – can access different federal and state programs. For example, HUD works with apartment owners across California to help provide subsidized units to qualified tenants. Additionally, dozens of California public housing agencies in locations such as Alameda and Oakland provide public housing complexes and housing vouchers. But depending on locality, the waiting time on voucher lists can be long. California offers income-qualified households once-a-year assistance with paying a costly utility bill through its Low-Income Home Energy Assistance Program (LIHEAP). A statewide network of community-based energy service providers coordinates LIHEAP. Local energy service providers have LIHEAP applications and can help qualified individuals and families apply for utility bill help, as well as for other resources. Other California-specific energy assistance includes the California Alternate Rates for Energy monthly energy discount program for lower income households. Why should I get the Online Packet? How can I find Section 8 rentals in California? 1. Find out if you qualify for Section 8. 3. Learn what materials you will need to fill out a Section 8 application. 2. Find open waiting list applications and apply online or in person. 4. Explore all other rental assistance possibilities.